A long history. Strong values. The new ODL. Oulu Deaconess Institute (ODL) was founded in 1896 in the “love thy neighbour” spirit to train nurses and deaconesses for Northern Finland in particular. These causes are promoted by ODL’s services even today. We are there to carry out diaconal work. We are constantly reinventing ourselves and further developing our activities. 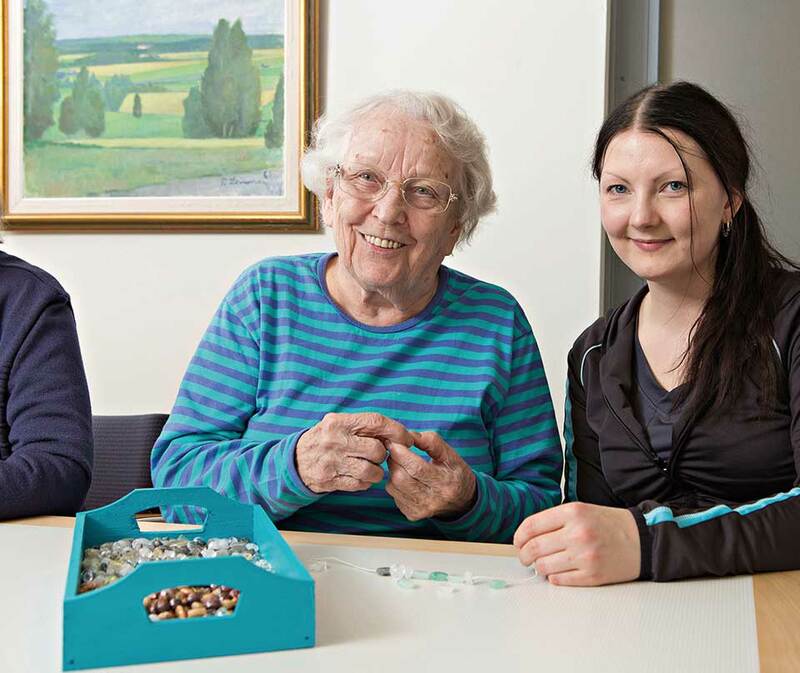 Our activities are still built around the need and willingness to help by way of rehabilitation, training, health promotion and housing services, for example. In providing our services, we regard a person as a whole – the well-being of the body and the balance of the mind. Health and functional ability for everyone. Supporting the health and well-being of people of all ages is one of our basic duties. We offer specialist, high-quality research, care, coaching and well-being services at ODL Sports Clinic. We also offer comprehensive occupational well-being and work life services for all work communities and act to prevent the social exclusion of children and young people. Housing services, care and support for families. 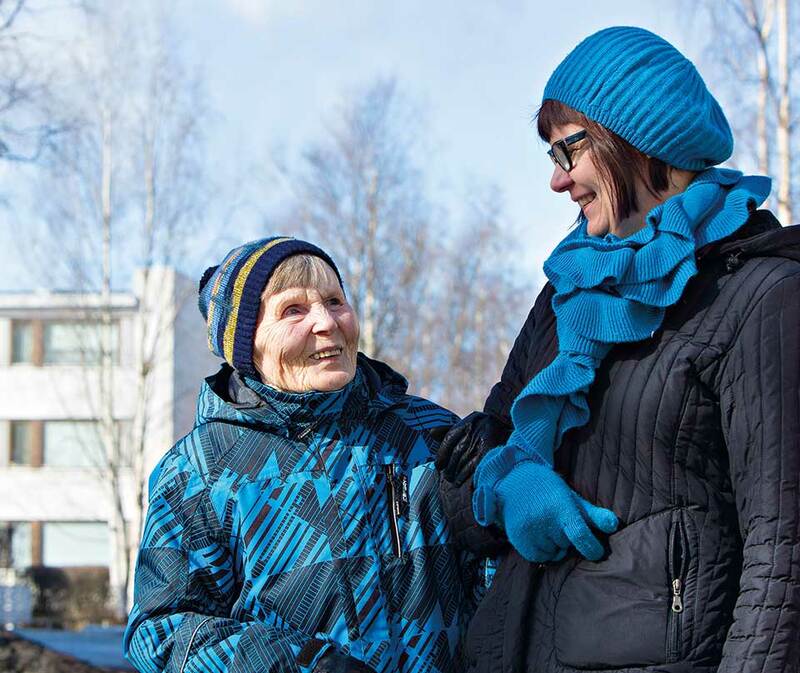 We offer enhanced sheltered housing services with high regard for seniors in our sheltered homes in Oulu, Liminka and Kempele. For disabled war veterans, we offer both short- and long-term housing and care at Sotainvalidien Veljeskoti in Oulu. Our home services are intended to support the health and daily functional ability of seniors living at home as well as family caregivers. We also act together for the benefit of everyone by providing child welfare services to supplement municipal services, supporting children, young people and families in difficult life situations. Deepening knowledge and training new professionals. 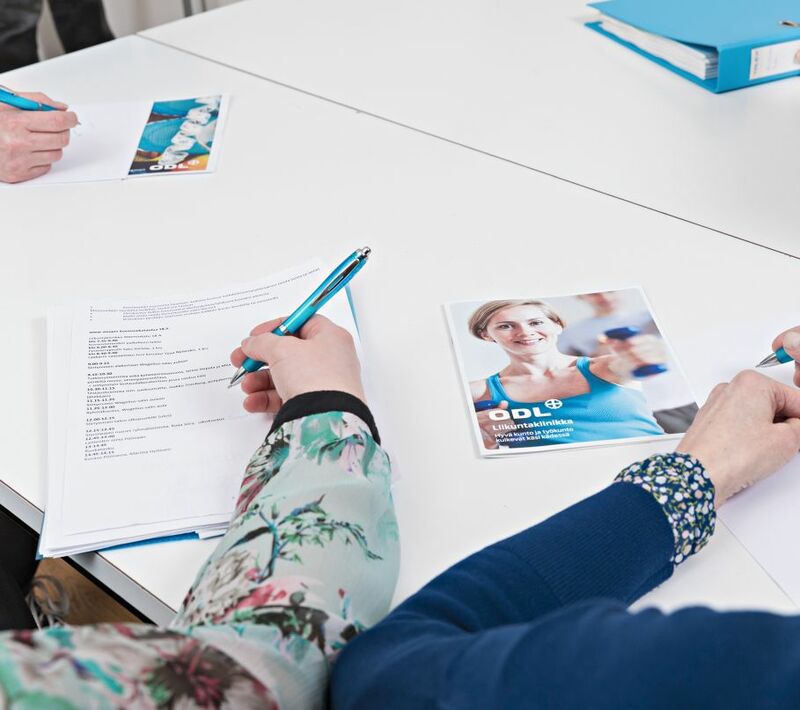 Our educational institute Oulu Diakonia College provides basic vocational education as well as further and continuing education in the fields of social services and health care, humanities and education. ODL Sports Clinic offers specialisation training in sports medicine. We also provide office-holders, decision-makers, social and health care and sports professionals, companies, communities and citizens with training on matters relating to sports, nutrition and the promotion of well-being. We actively carry out various development projects and conduct scientific research with the purpose of developing new methods and tools to promote the well-being of people and produce information for decision-makers. 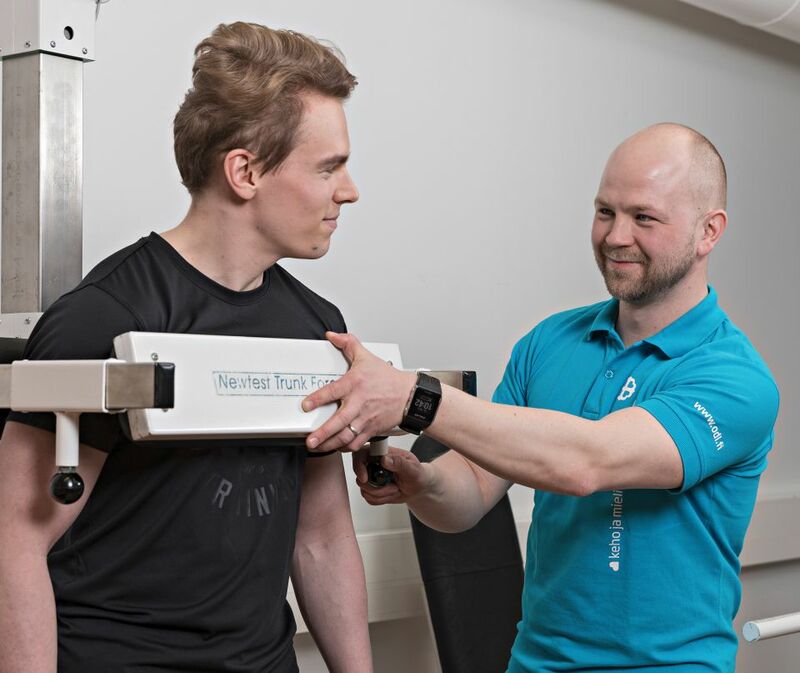 In particular, we conduct research at ODL Sports Clinic, which is a high-quality centre of expertise in sports medicine, supported by the Ministry of Education and Culture. Our series of publications includes scientific publications, specialist articles, project reports, guides, theses and articles for the general public. Diaconal work at the heart of the activities. Oulu Deaconess Institute uses its expertise and assets to support and help people in the worst situations. 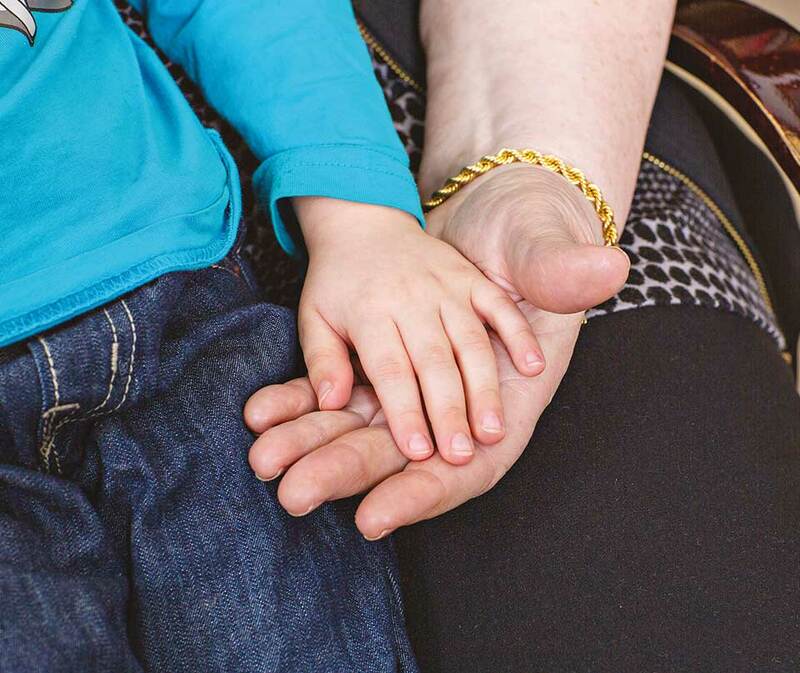 Our diaconal work manifests itself most clearly in helping those who need special support, carrying out volunteer work and helping families with financial difficulties. Oulu Deaconess Institute is a community with strong values whose activities are based on the Christian “love thy neighbour” principle.